This Forty Winks store is located in Aspley, Queensland, right on Zillmere Road. It is close to the Outback Steakhouse – you won’t be able to miss it! It is one of the over 100 stores which have opened across Australia. In fact, today it is one of the largest companies in Australia which is fully Australian owned. 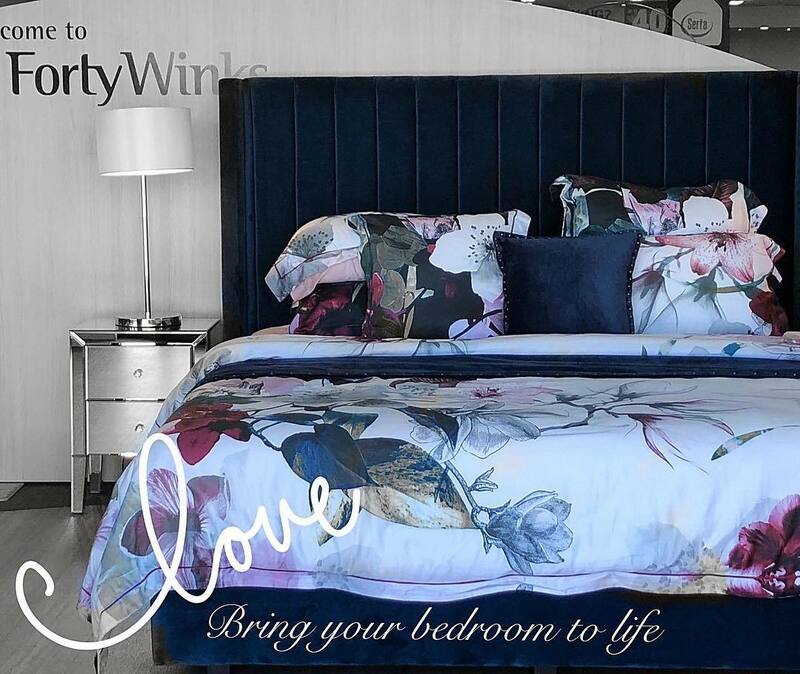 While some of the retailers are franchisees, they also own shares of the company to guarantee that the quality of the items and passion of the sleep experts at Forty Winks will always be maintained. Everyone is pulling on one string! One of the best items you can find at Forty Winks are the latex mattresses, latex mattress toppers and latex pillows by A. H. Beard. They have Vita Talalay latex inside, which makes them the healthy choice for your bedroom! Vita Talaly latex has the unique round open cell structure which provides the fully natural comfort material with numerous health benefits. 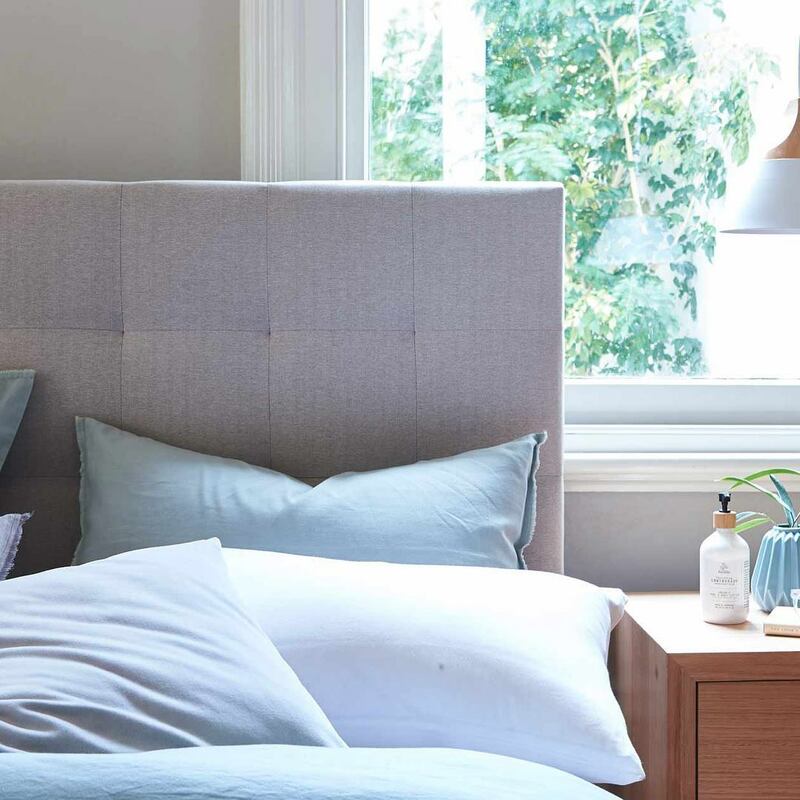 It is highly breathable, hypoallergenic, soft and yet supportive, and will always maintain the perfect sleep temperature throughout the seasons. This means that you will be able to sleep cool in summers and warm in winters. In addition, it is also an ergonomic comfort material, which means that it will adapt itself around the contours of your unique body shape. At Forty Winks, they also go a step further in order to guarantee the perfect item for your individual body shape and unique sleep preferences. It is called bedMATCH, and utilizes over 1000 scientific calculations to establish the perfect range of items for you. Latex mattresses, latex mattress toppers and latex pillows are often on the list, as they adapt to you rather than the other way around. Be sure to try the ones from A. H. Beard, as you will immediately feel the difference if Vita Talalay is inside.